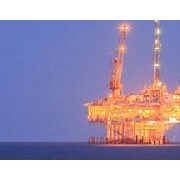 BW Technologies has set a new benchmark in multi-gas detection. 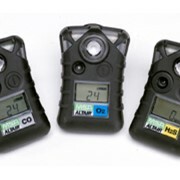 The ultra-compact and durable gas detectors offers the most advanced features of any gas detection instruments on the market today at an economical price. 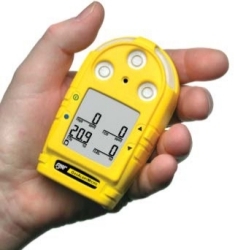 With a full line of portable gas detectors, Lear Siegler in conjunction with BW Technologies, has bought safety to the forefront. 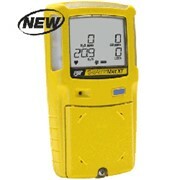 Feature-rich gas detectors are designed for ease of use, intuitive operation and extraordinary cost of ownership advantages. 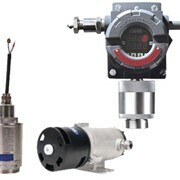 Using the latest in sensor technology for gas detection and field-proven principles to provide peerless detection of toxic gases, combustibles and oxygen hazards. 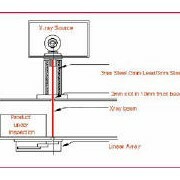 Various models include: GasAlertClip Extreme Gas Detector offers continuous reliable protection in two and three year versions detecting H2S, CO and O2. 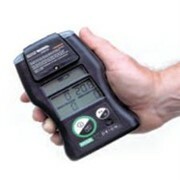 Single gas detection that requires no calibration, sensor replacement, battery replacement or charging you just clip on and go. 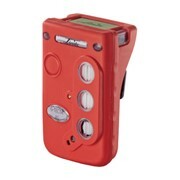 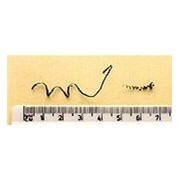 GasAlertMicro Clip 4 Gas Detector. 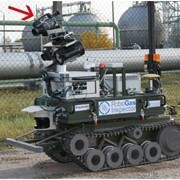 Multi Gas Detection of H2S, CO, O2 and combustibles in a long term solution with rechargeable battery and replaceable sensors. 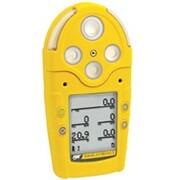 GasAlertMicro 4 Gas Detector. 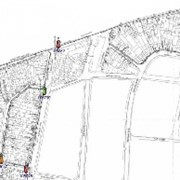 Multi Gas Detection of H2S, CO, O2, SO2 and combustibles in a long term solution with rechargeable battery and replaceble sensors. 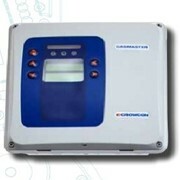 GasAlertExtreme Gas Detector. 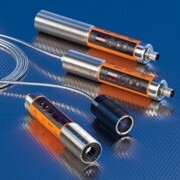 Single Gas Detection of exotic gases such as H2S, CO, O2, SO2, NH3, PH3, CI2, CIO2, NO, NO2, HCN, ETO and O3. 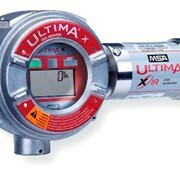 This single gas detector offers longevity with a two year field-replaceable battery and sensor. 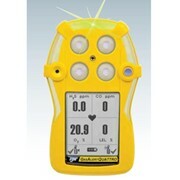 GasAlertMax XT 4 Gas Detector. 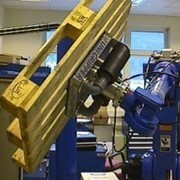 Multi Gas Detection of H2S, CO, O2 and combustibles with integrated sampling pump. 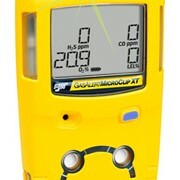 GasAlertMicro 5 Gas Detector. 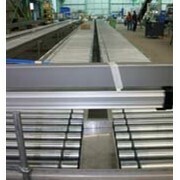 Multi Gas Detection of PID detectable VOC'S, CO2, LEL, H2S, CO, CO2, O2, SO2, PH3, NH3, NO2, HCN, CIO2 AND O3.